With this challenge I thought it would be easy to find someone to write about. After all the majority of my Ancestors were indeed farmers. So thinking of the term “Plowing Through” I thought about something to do with farming, viola! A match made in heaven. Then I started thinking of the other uses of this term and decided to go in a little different direction. John Henry McGowan, my maternal Great Grandfather, was born May 10 1863 in the State of Missouri. His Great Grandfather, Francis McGowan had immigrated to this country from Dublin, Ireland when he was 13 years old and became a Naturalized Citizen in 1811 at the age of 17. Francis was a farmer and he owned a considerable amount of land in Tennessee. 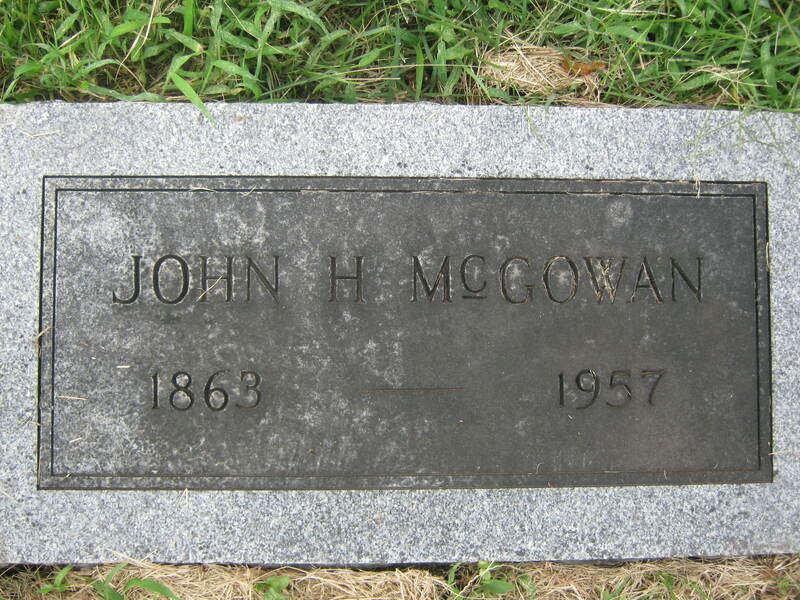 His son James D. McGowan was born in Tennessee but he moved his family to Missouri after the Civil War. He settled near the Missouri River where he too was a farmer. John was raised on that farm in Camden Missouri. He and his seven siblings worked the farm as was the custom of families in those days. He worked there until he was 24 years old. In 1887 John married Asenath “Dolly” Walt in Wellington Missouri. 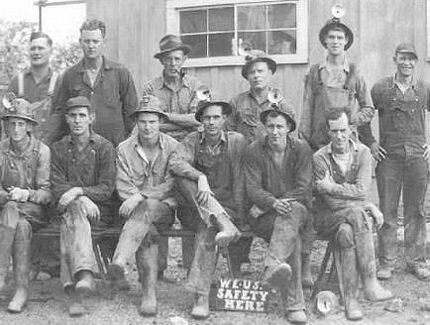 He immediately went to work at Harris Coal Mine near Camden. His family had hoped he would be a farmer, but it just didn’t “suit” him. John and Dolly had eight children, one son and seven daughters. They never bought property; instead they lived in rented houses their entire married lives. His wife died in 1931 and he never remarried. John worked in the Coal Mines for over 45 years. When he retired he bought a small home in Lexington Missouri and he lived there until his death in 1957 at the age of 93. 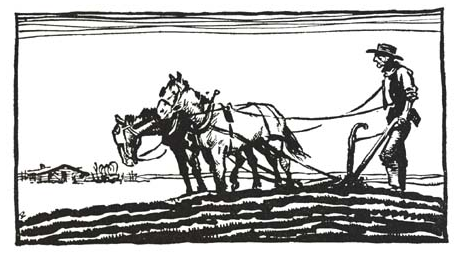 John “Plowed Through” the family tradition of farming. All of his siblings either continued farming or married a farmer. He opened up new opportunities for his own family allowing them to decide for themselves what occupation they pursued. I thought I would spend this month leading up to Halloween telling stories of things that happened in not only my childhood, but in the lives of my Ancestors that helped form most of my Mothers superstition beliefs or were a result of her beliefs. 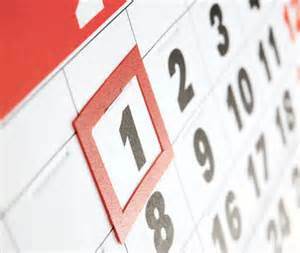 I will post a blog every Friday and Tuesday and I hope you will enjoy them and even get a laugh or two out of them. James D. McGowan born in 1837 was a first Generation American. His father Francis McGowan was born and raised in Dublin County, Ireland. Francis immigrated to America in 1811 bringing with him his love of his mother land and his Irish superstitions. Growing up James and his 8 siblings heard the stories and legends of Ireland. James married Lucy Reavis in 1856 and started a family. He didn’t realize how many of those old superstitions and legends had interwoven themselves into his life or that he would unknowingly pass them on to his 8 children. 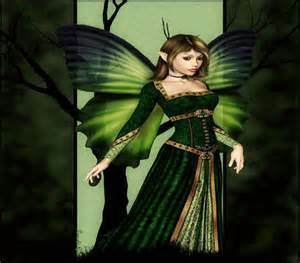 As every “good” Irishman did, James believed in Fairies. A lot of his superstitions were based on this belief. James was a farmer and he owned several hundred acres in Camden, Missouri. He took pride in all the things he raised but he was especially proud of the Primrose bushes that he took excellent care of. 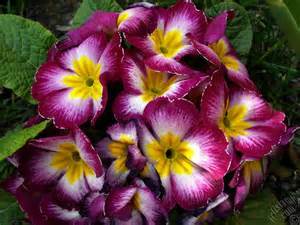 Every first day of May, James would go outside early in the morning and collect the Primroses to spread around his doors and windows. This was done to keep out the malevolent fairies and to appease the Good People. This would ensure that the rest of the year his family would not be bothered by the fairies. Dinnertime was always a busy time with 10 people around the table. 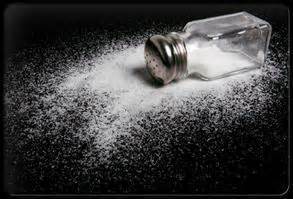 Inevitably someone would bump the table and knock over the salt shaker. James would insist whoever spilled it would have to throw the spilled salt over their shoulder. They did this to give the fairies their share and to avoid mischief from the fairies. James loved to go fishing, not just to put food on the table but for the peace and solitude that it gave. Remember he had 8 children! 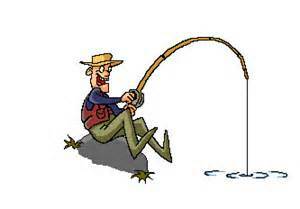 He was Superstitious about his fishing, believing it was very unlucky for someone to ask a man on his way to go fishing where he was going. Any time this happened to him he would turn back because he knew the question was an evil spell. James out-lived his wife Lucy by 22 years. When he died in 1901 he left a small box to his son John Henry McGowan. After the funeral, the family and friends gathered at John’s home for food and fellowship. John opened the box and pulled out an old folded piece of paper. Opening it he found 24 pressed 4 leaf shamrocks. 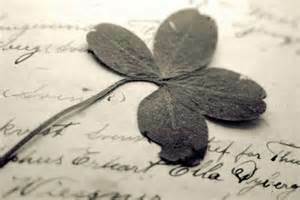 His Uncle told him, “If you possess a four-leaf shamrock you will have good luck in gambling, good luck in racing, and witchcraft will have no power over you but, you must always carry it on you. You cannot give it away and you cannot show it to anyone.” These shamrocks had been brought to America by Francis and he had passed them on to James who in turn was now passing them on to John. 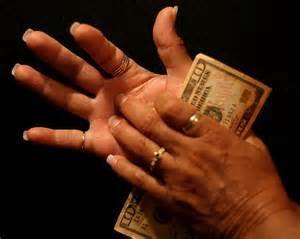 If the palm of your right hand itches it means you will soon be getting money. Making a wish within 5 minutes of getting out of bed on the first day of the month will come true. Walking with one shoe on & one shoe off will make you have some kind of leg or foot problem one day. 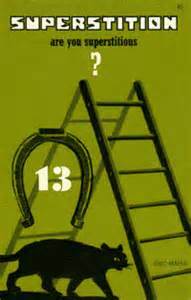 Do you or anyone in your family have a Superstition? I would love to hear about them.